Neuroscience and artificial intelligence work better together. I interview experts about their work at the interface of neuroscience, artificial intelligence, cognitive science, philosophy, psychology, and more. The symbiosis of these overlapping, how they inform each other, where they differ, what the past brought us, and what the future brings. 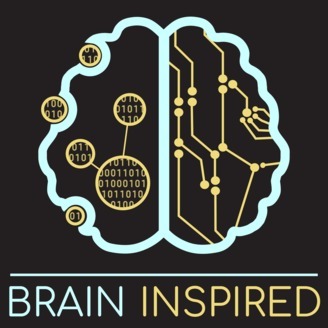 Topics include, supervised machine learning, unsupervised learning, reinforcement learning, deep learning, convolutional and recurrent neural networks, decision-making science, AI agents, backpropagation, credit assignment, neuroengineering, neuromorphics, emergence, philosophy of mind, consciousness, general AI, spiking neural networks, data science, and a lot more. 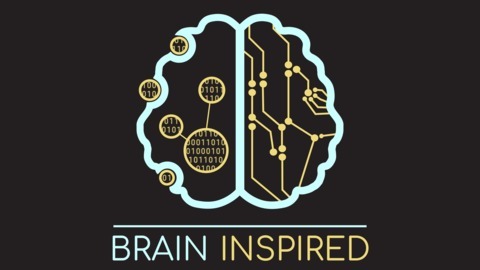 Check out Episode 9 with Blake Richards about how apical dendrites could do back-prop. O’Reilly, R.C. (1996). Biologically Plausible Error-driven Learning using Local Activation Differences: The Generalized Recirculation Algorithm. Neural Computation, 8, 895-938.